We offer a wide range of organic chemicals. Ethyl Acetate is the organic compound with the formula CH3COOCH2CH3. This colorless liquid has a characteristic sweet smell. 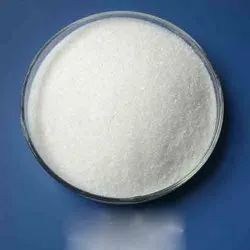 Ethyl acetate is the ester of ethanol and acetic acid it is manufactured on a large scale for use as a solvent. We are the major supplier of the Trichloroethylene. Our Trichloroethylene is a well formulated chemical which is obtained from the reputed manufacturers and is therefore tested on the strict industry norms. We provide special leak proof packaging for better storage and transportation. Our Trichloroethylene is available in affordable prices. 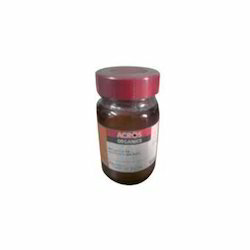 We are renowned organizations of market for presenting the optimum quality range of Allyl Amyl Glycolate. Find heterocyclic building blocks for your research needs; from Sigma-Aldrich. 300, 000+ products.